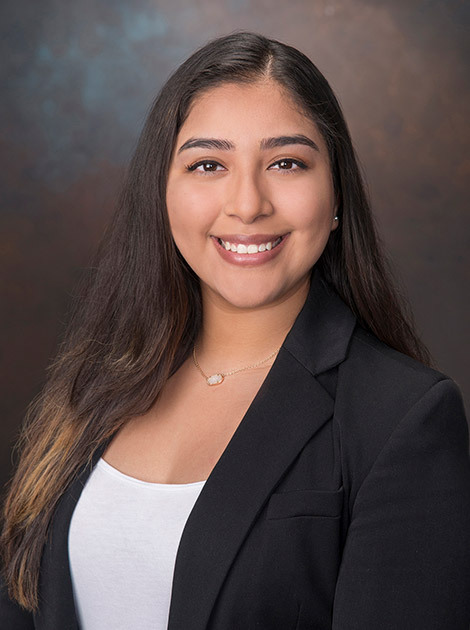 Stephanie joined Hunington as an intern and has transitioned to a part-time assistant for the company’s marketing and New Retail Development divisions. She is in charge of updating the company’s database, New Development clerical and administrative duties. Stephanie is a full-time student working toward her Bachelors of Science in Psychology. She enjoys spending time with her family and friends, is a volunteer for Best Buddies International and a member of the Psi Beta Honor Society.